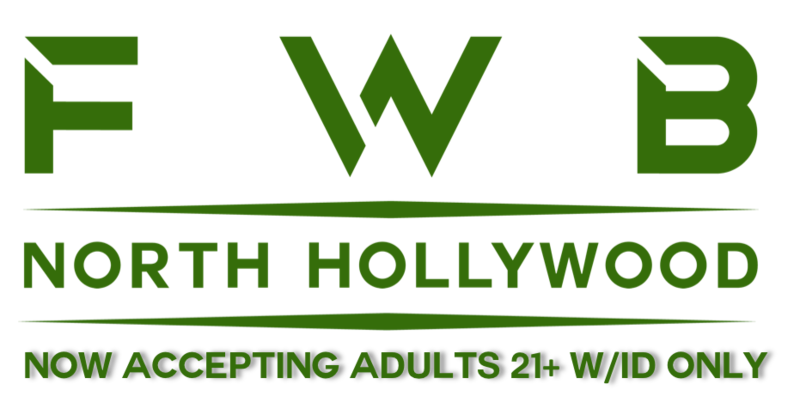 We are a state and city licensed cannabis dispensary in North Hollywood. If you are 21+ and have a valid ID you can come visit us. Also, if you are a medical patient with a valid recommendation you can enjoy special tax discounts. Weed is a breakthrough documentary on the use of CBD and Cannabis in general - a must watch. What's the difference between Indica, Sativa & Hybrid? The folks from Leafly Explain on this video. There’s something about the aroma of cannabis that soothes the mind and body.